← Who is My Neighbour? 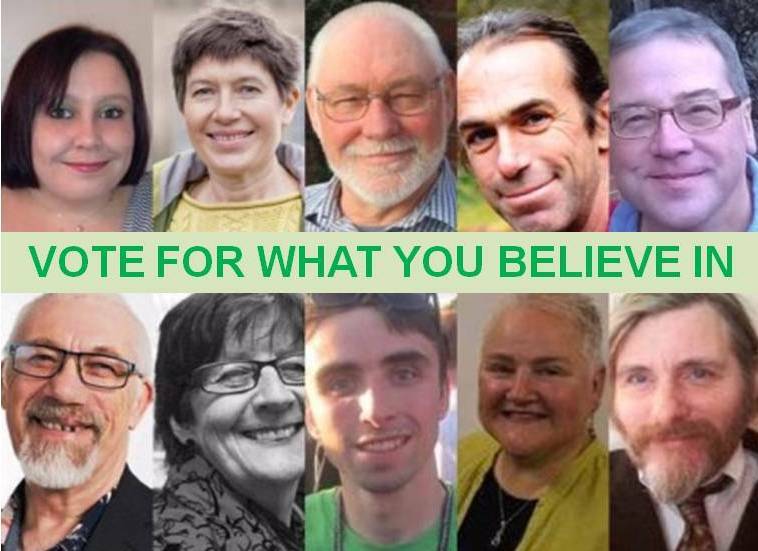 This entry was posted in Belper & Mid-Derbyshire, Candidates, Derby, Derbyshire County, Derbyshire Dales, Elections, High Peak, North East Derbyshire, South Derbyshire and tagged Alice Mason-Power, Amber Valley, Belper, Charlotte Farrell, David Foster, David Kesteven, Derby, Derbyshire County, Elections, Green Party, Ian Wood, John Devine, Marianne Bamkin, Matt Genn, Ralph Hierons, Sue MacFarlane. Bookmark the permalink. Hello. Iv register to vote for yourself and the Green Party. Iv noticed Glossop is turning blue with Bingham posters. When can I expect my window poster?